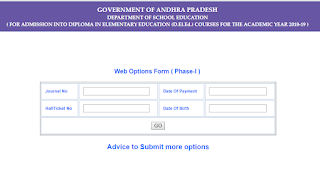 AP DEECET Counselling Dates 2018 Download AP DIETCET Rank Card Counselling Schedule: The Andhra Pradesh School Education Department has released Andhra Pradesh DIploma in Elementary education Common Entrance Test (AP DEECET) Counselling & Web Options Entry dates for AP DEECET Exam Takers. A massive Number of Andhra Pradesh Students have participated for AP DEECET Entrance Examination 2018 on 17th & 18th May 2018. 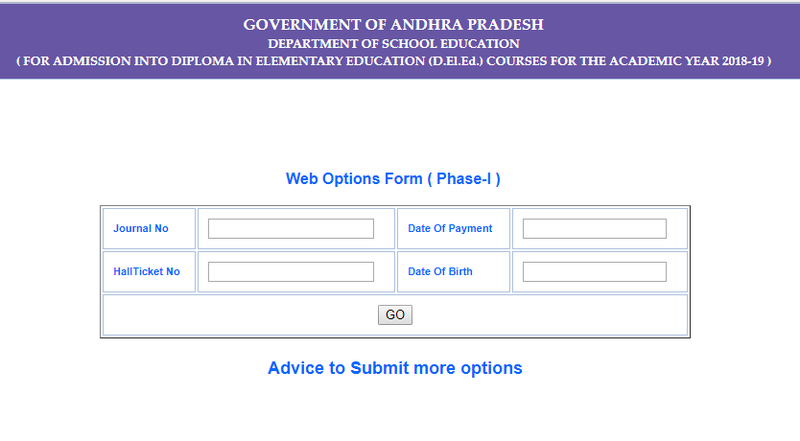 This examination has been organized in many examination centres across the Andhra Pradesh state. Many of the aspirants have appeared for the AP DEECET Examination this year to get the admission in D.Ed (Diploma ) Courses.